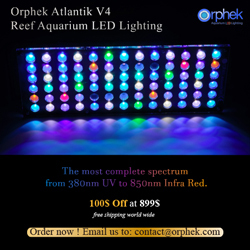 As experienced aquarists know, one of the biggest problems encountered in this hobby is the amount of time required to maintain an aquarium in pristine condition. We all start off with the best intentions but over time, some of us procrastinate and delay what was once was regimented and routine and our aquariums suffer as a result of complacency. As with many things that require our care, problems will arise as we become less diligent with our aquarium maintenance routine. When procrastination sets in, one of the biggest problems that will arise is algae will begin to take over the viewing surface, clinging stubbornly to the aquarium walls where it, with each passing day, becomes more and more difficult. As scrubbing becomes more difficult more pressure has to be applied which can lead to small scratches on the aquarium glass or acrylic surfaces. Over time these small scratches will fill with green algae that really impact the visual enjoyment. As the situation becomes progressively worse, you may start asking yourself, is it time to get a new aquarium or do I drain it and work for hours buffing out the scratches in my tank? 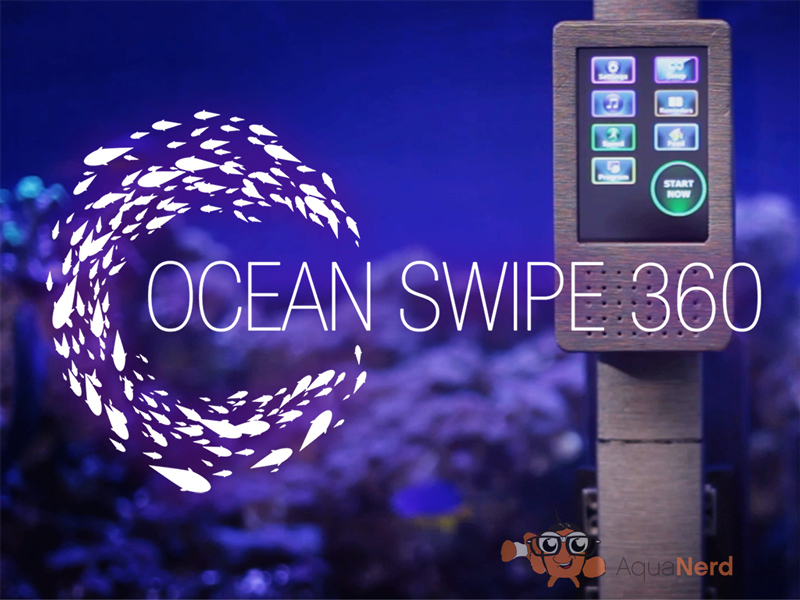 According to Mark Hausmann, owner and designer of the Ocean Swipe 360, the OS360 will solve this problem for many aquarists. Yesterday, I had the pleasure of speaking with Joanita an Mark Hausmann to see how their product was coming along and to ask them more about their kickstart campaign that is currently underway. Here’s what we have to look for from the OS360. 1st ever patented aquarium glass cleaning system that maneuvers around corners to clean all sides of the aquarium you choose to clean. Cleaning cycle: 1 -10 times per day. Mark tells us that the OS360 also has a polishing program. Using the included polishing pad, the OS360 removes old surface scratches from acrylic aquarium walls (not possible with glass tanks) and brings the aquarium back to its original condition. More questions? Visit the OS360 F.A.Q page.